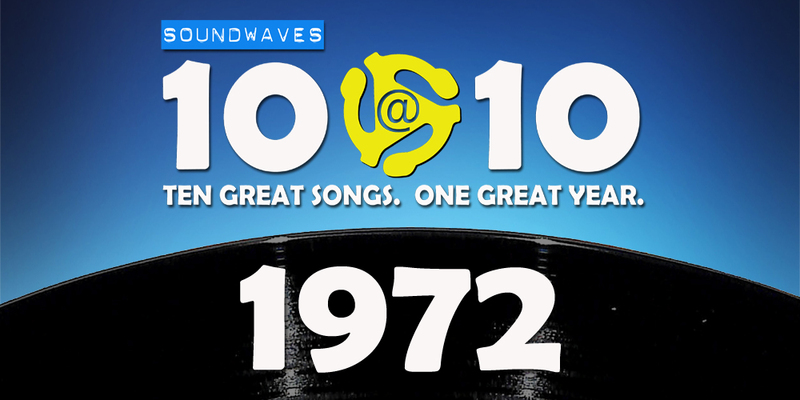 On today’s edition of Soundwaves 10@10 the hit song from a band featuring the father of an Oscar-winning actor, the song that became better known for it’s appearance in a Heinz commercial, and the rock staple that features George Harrison on guitar. We swear we heard Badfinger in this set but Dennis didn’t mention them. It couldn’t have been Big Star? Correct on both counts! Yes, we played Badfinger but no… somehow it was not mentioned. Blame the extra strong coffee that day or an overzealous editor. Nice catch!